Dr. Davis is a native of Belton, South Carolina, and an honor graduate of Southern Wesleyan University in Central, South Carolina. Dr. Davis earned a Doctor of Dental Medicine degree from the Medical University of South Carolina in 2000 and began his dental career in Seneca. He is a member of the Academy of General Dentistry, the South Carolina Dental Association and has served as president of the Tri-County Dental Society. Dr. Davis was awarded the Fellowship Award from the Academy of General Dentistry (AGD), which is one of the most rigorous continuing dental education awards offered today. This achievement marks a significant milestone in his career because the prestigious award demonstrates his long-term commitment to going above and beyond continuing education requirements. Dr. Davis continues to study the coursework to attain Mastership in the AGD. 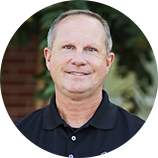 Dr. Davis founded Keowee Family Dentistry, PA, in 2002 and strives to provide caring, gentle, appropriate and comprehensive dental care to our community. He resides in Seneca with his wife Christina and sons Greyson and Camden. 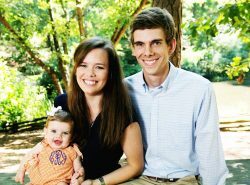 Dr. Reid grew up in Greenville, SC and has earned degrees from both Clemson University and the Medical University of South Carolina. 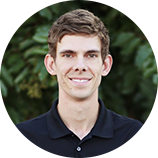 He is a member of the SC Dental Association and the American Dental Association. Dr. Reid married his wife, Holly, shortly after graduating from Clemson University. They have a daughter, Ellie, a son, Charlie, and a chocolate lab, Cooper. 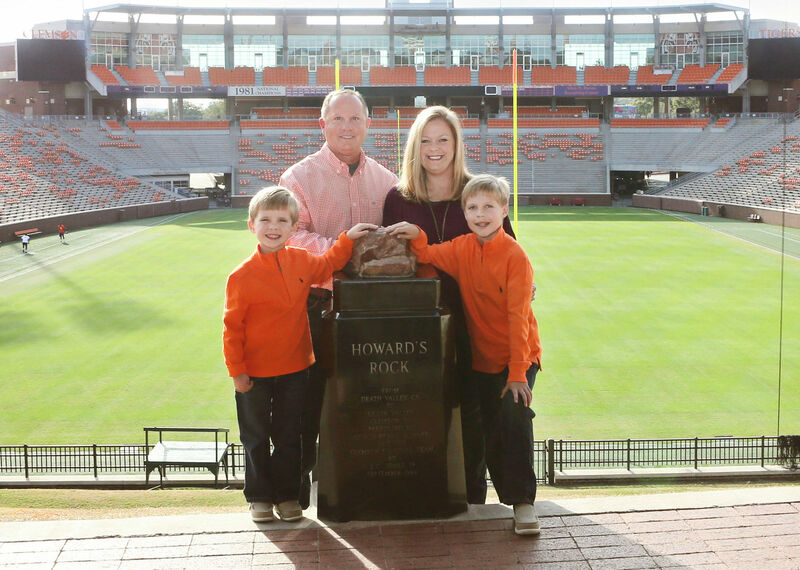 They live in Clemson and attend Clemson Presbyterian Church. Schedule your appointment online with Dr. Davis at Keowee Family Dentistry today by calling us at (864) 885-9585!